Apparently this is a hand held camera approx 150m from the pad. 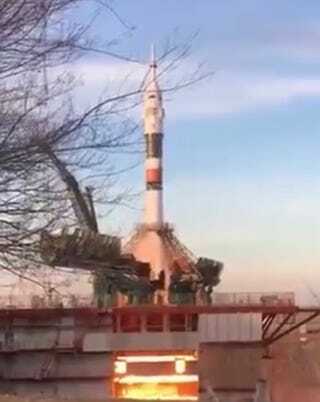 So yeah, some dude was 150m from a Soyuz launch. Totally not safe it it let go. That said, I’d do it too.